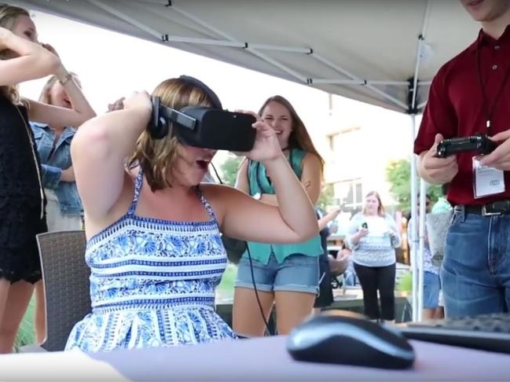 Anywhere the new Oculus Rift virtual reality headset makes an appearance, amazed reactions attract a small crowd, which eventually becomes a waiting line to try out virtual reality for the first time. 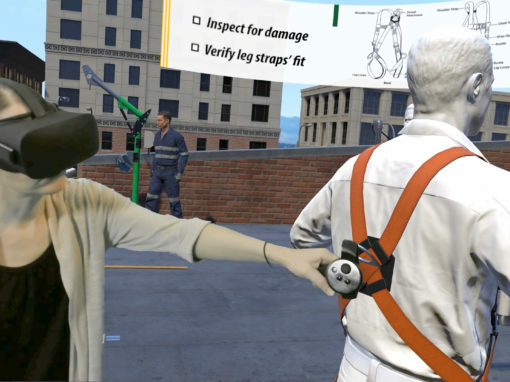 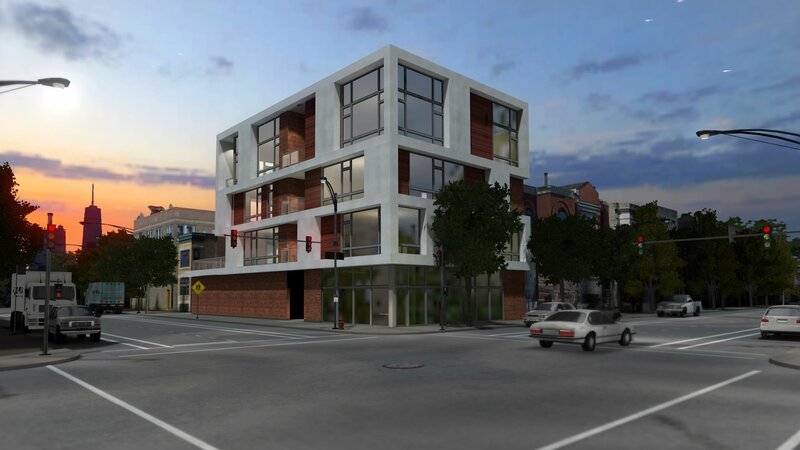 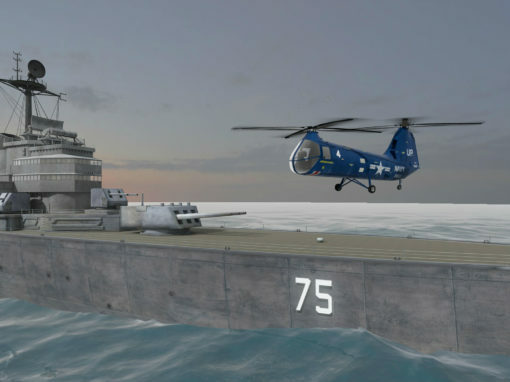 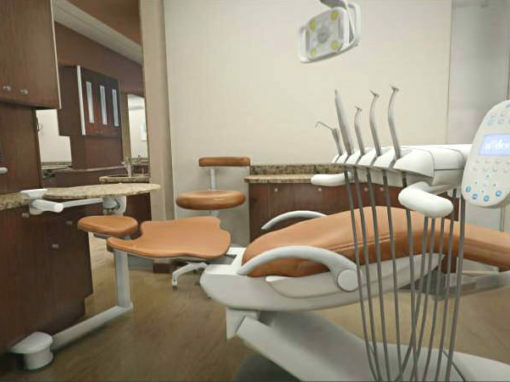 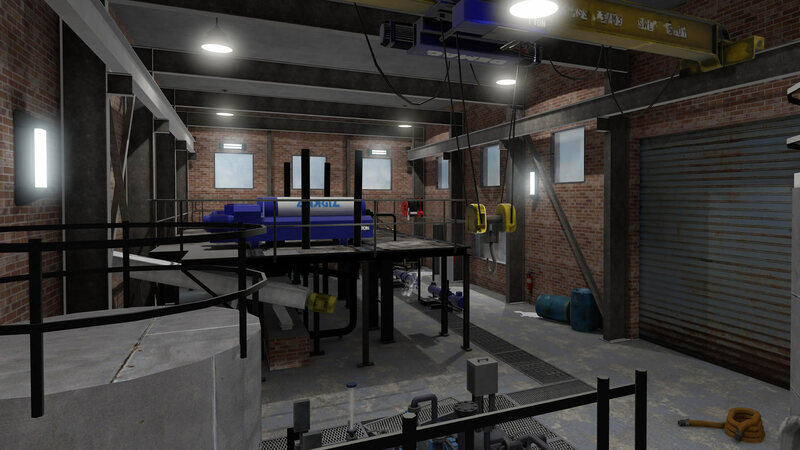 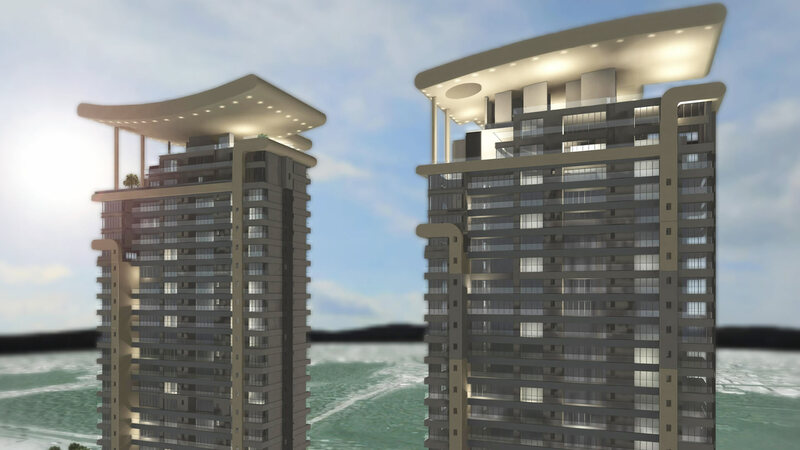 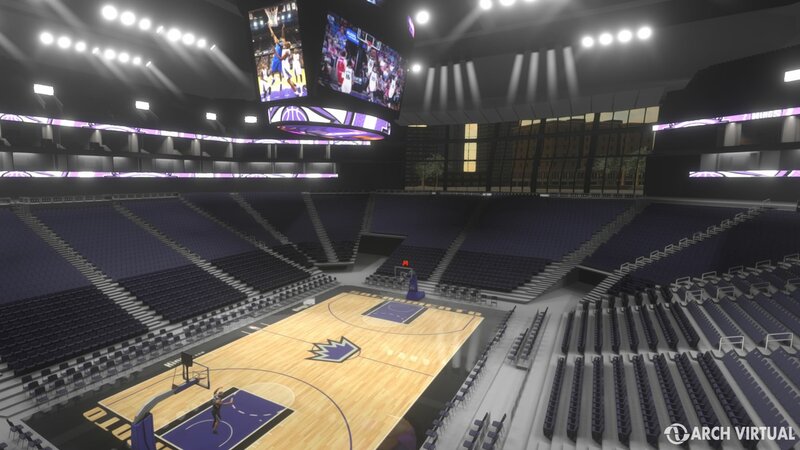 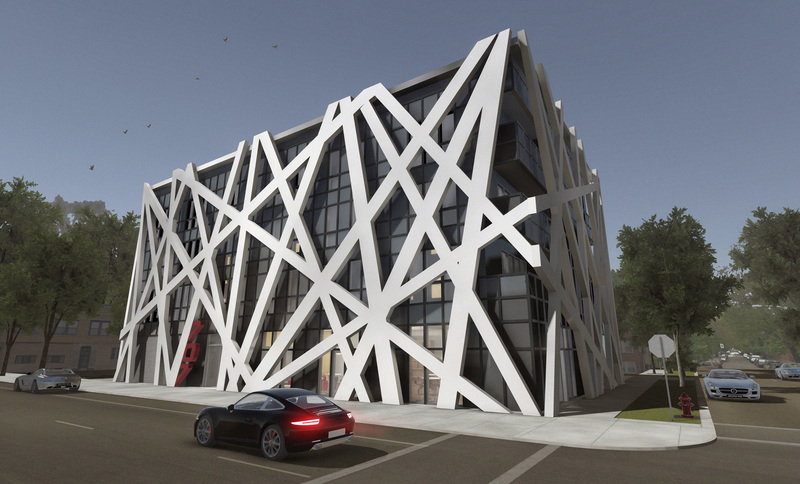 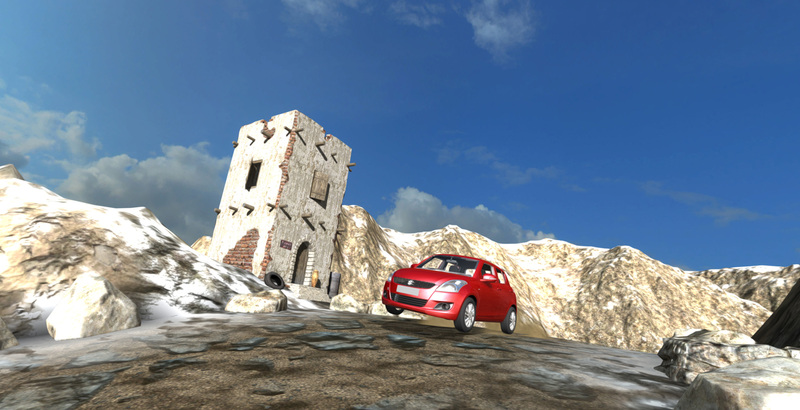 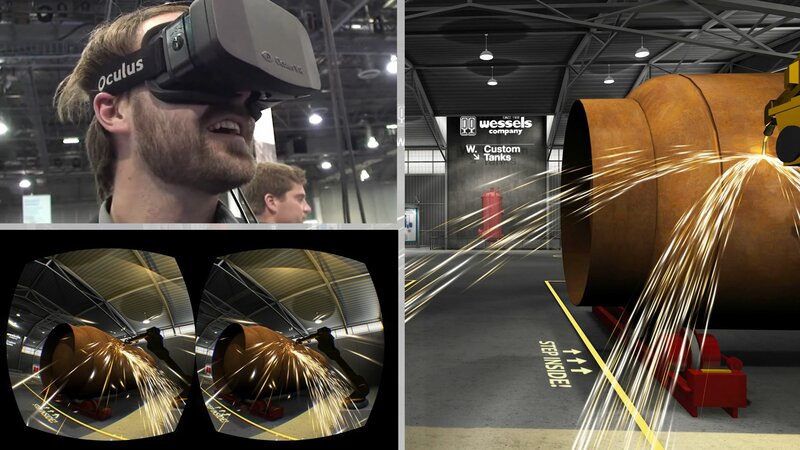 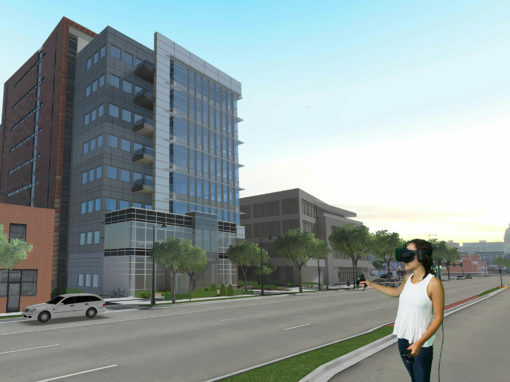 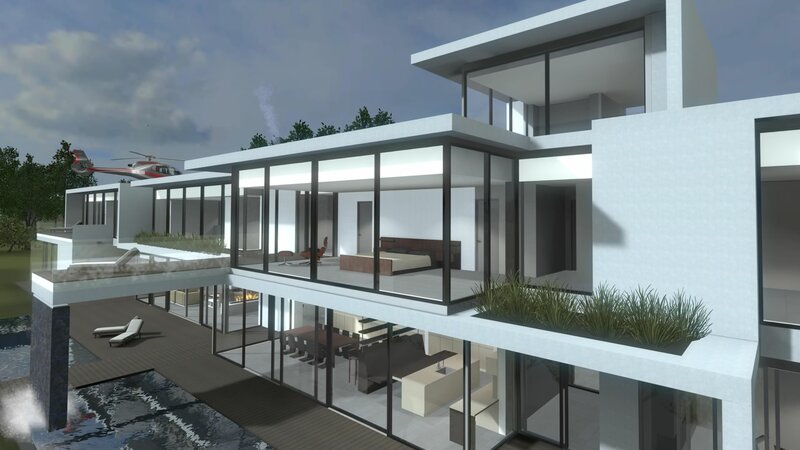 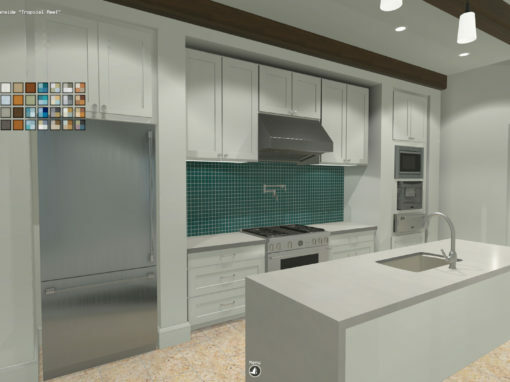 Wessels provided Arch Virtual with their existing 3D engineering models, which were translated into the Unity3D game engine where the virtual application was created. 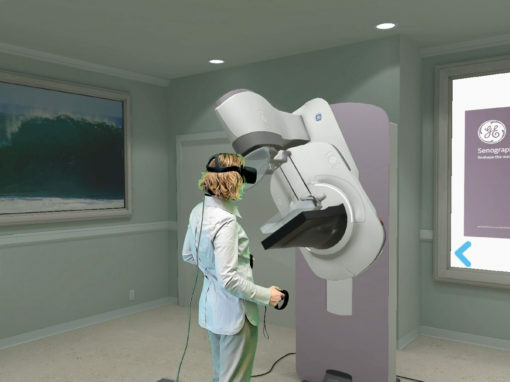 The virtual experience, developed by Arch Virtual, uses the Oculus Rift headset, which combines real-time head tracking with a stereoscopic display to provide a deeply immersive and engaging experience, leaving the player feeling as if they have suddenly been transported to another place. 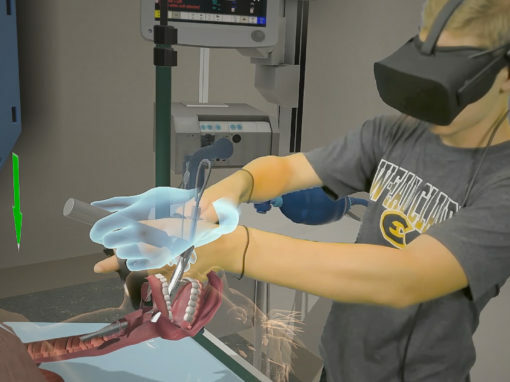 Visitors to the virtual warehouse are greeted by an animated robotic welder spraying sparks, surrounded by several featured products that spring to life as they approach, revealing inner components and showing how each product works. 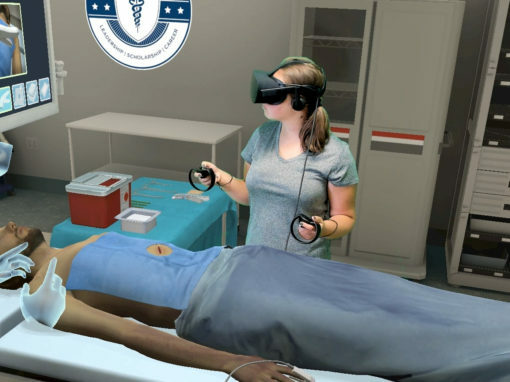 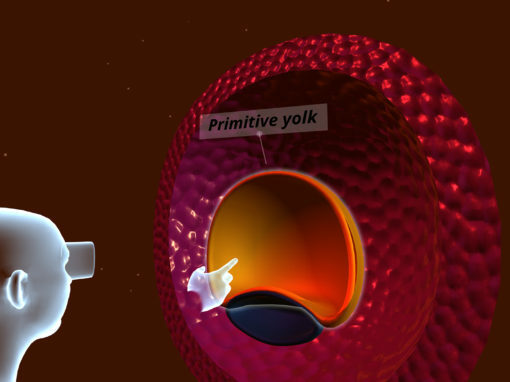 Please choose a platform to access a fully playable demonstration of this medical health care training simulation. 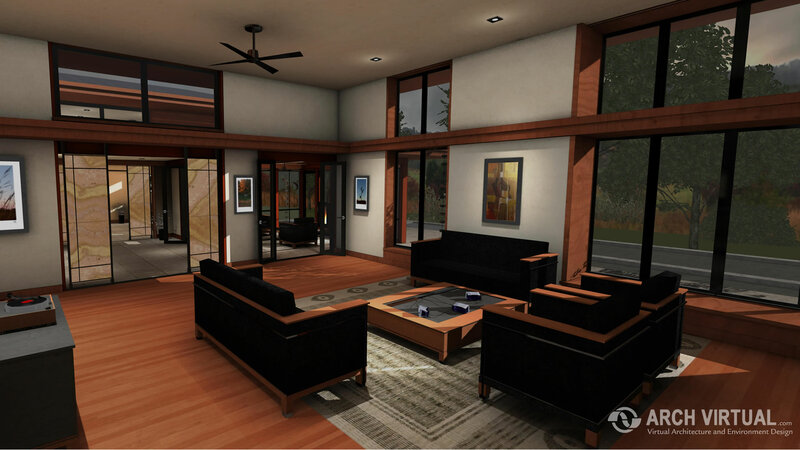 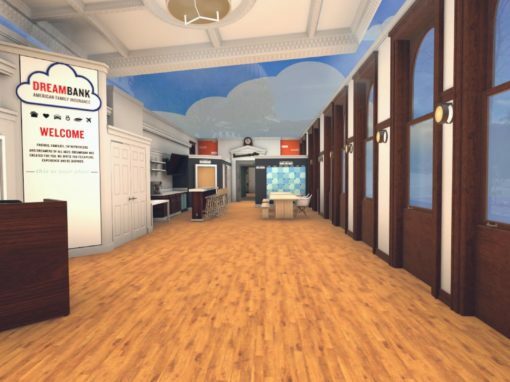 “We can very easily import just about any model format to create a virtual application, then custom-build an environment to suit the client’s needs,” said Jon Brouchoud, owner of Arch Virtual. 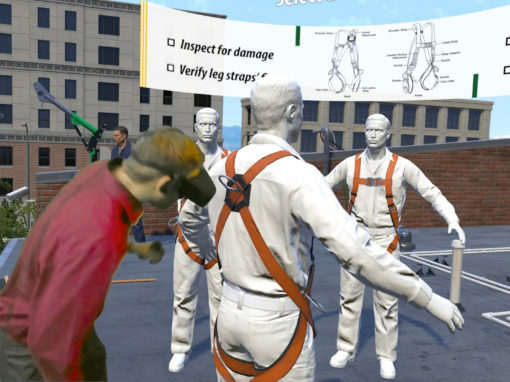 Oculus VR, maker of the Oculus Rift recently raised $91 million in investment funding to create next generation virtual reality displays. 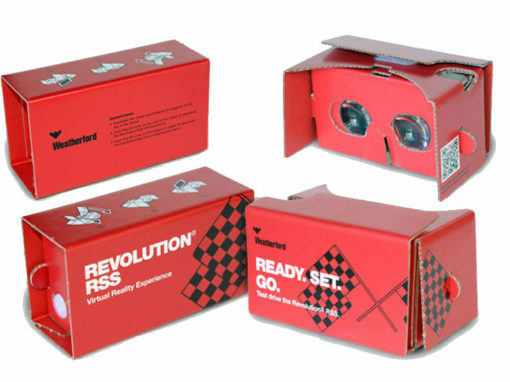 “2014 is going to be a huge year for virtual reality, and our goal is to continue pushing it beyond gaming into a wide variety of new markets” said Brouchoud.